Are you planning to buy new tires for your car? If yes, then you are in the right place. We will clear all your confusion. Choosing tires for your car can be a tough job. The slightest mistake can cost your life. It is very important to choose the right set of tires for a safe and smooth ride. Precisely, used tires are never a good idea to go for. It is not just a saying but is a proven fact that you can never be happy with the things that others have already used. And you all must be aware of the story behind the cheaper tires. No? The used tyres rarely have a longer life as they are so-called “used” ones. 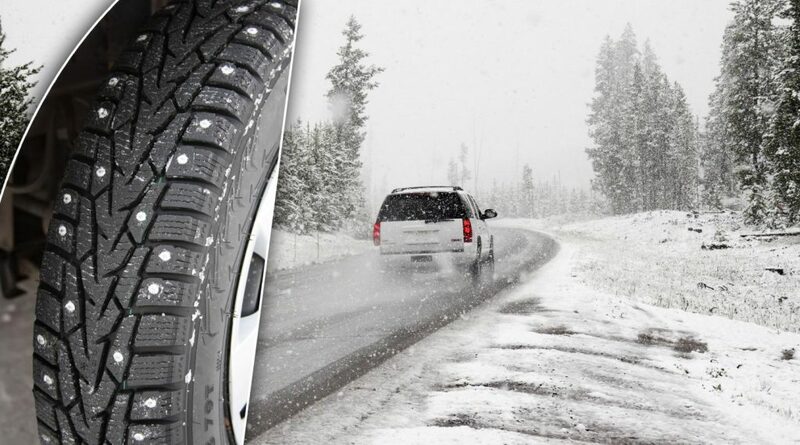 There are chances of uncertainty, all the tyres are not made keeping in mind the weather and pressure so, Do not go for used tyres. 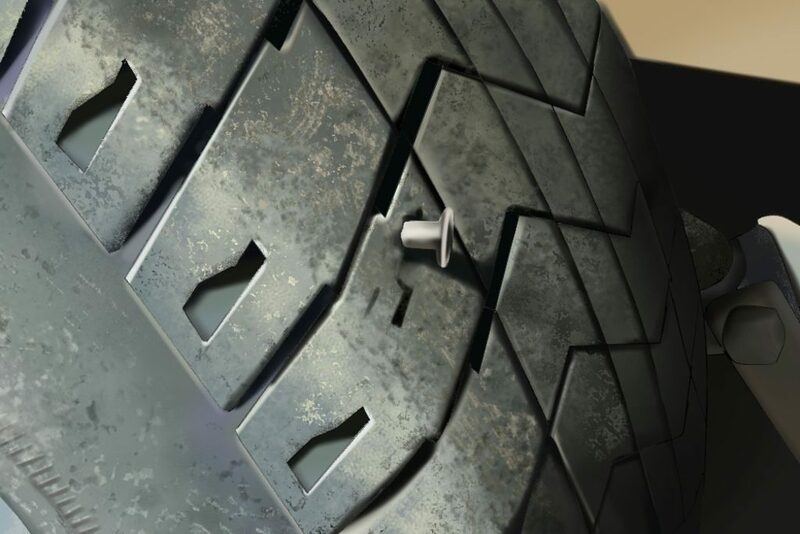 Another common problem faced is the puncture, well it is not at all decided it may happen with the new tyres as well but, the concept of puncture chances for the old tyres fits well. Which will need a regular repair charging more than the new one? 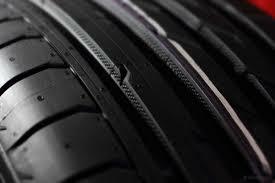 Wear and tear are a general and obvious thing to happen with the tyres. The used tyres do not have the grip to hold equal to the new one. This will often trouble you while driving, it's better to say no to the used imported tyres. This goes in hand with the grip. Due to the lack in the grip, the pressure will be directly proportional to the breaks of your car. This may cause an accident and further degradation of your vehicle. You must have noticed the treads in the tyres, they are designed with different functionalities. Yes, the main focus lies on the grip but it also has the property to behold the platforms such as land full of sand, water, unwanted breakages, uneven textures, sloppy areas. Which is impossible for a used tyre to help you in such situations. 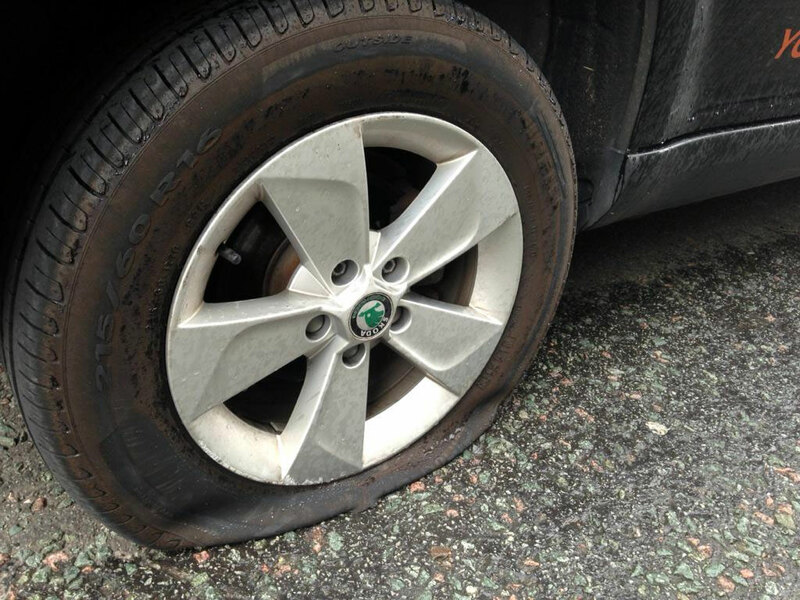 It's better to buy a new one.Around 28-30 percent of the road accidents are caused due to tyre failure, and in either of the cases much very saved. So, it is very very unsafe to go for used tyres. Your safety is totally in your hands, you have to pay sooner or later, why not spend on reliable, reputed, safe tyres, the new one, after all, prevention has always been better than cure. and tagged on November 21, 2018.